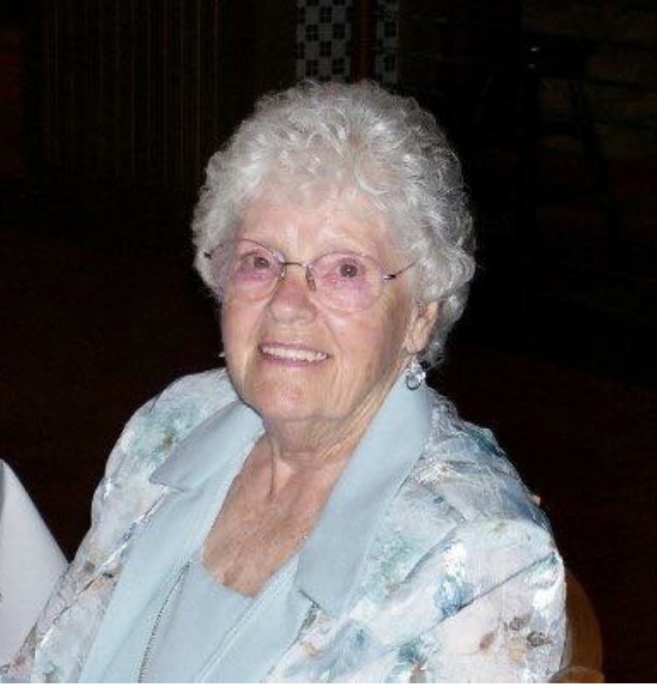 Mary C Wilgeroth, age 96, passed Saturday, December 1, 2018 at Market Street Memory Care/ALF Melbourne, Florida. Mary was born on November 13, 1922, in Manhattan, NY. to Helen and George Dougherty. Not knowingly, she met the love of her life, George H. Wilgeroth, in Sunday School. They remained friends throughout their school years. They married after George returned from WWII. They started their family of four children, William (preceded Liz), Betsy (Don), Steven (Ronnie), and Robert (Linda). George and Mary moved from Hollis, Queens, NY to Middle Island, Long Island, NY, where they raised their family. Mary retired from Middle Island Post Office. George and Mary enjoyed their retirement in Pottstown, Pennsylvania until George passed away in 1991. Mary moved to Melbourne, Florida with her younger brother Mac, who preceded her in death along with brother, William. She found great joy and blessings in her 10 grandchildren and 15 great-grandchildren. Mary was a loving Mother, Grandmother and Great-Grandmother “Grammy”. She was famous for telling all that you should always order dessert first! Mary was the mentor and rock for her entire family and extended family. Anyone that met Mary, felt unconditionally loved and became part of her extended family. As much as she loved her family, she was a servant to her Lord, Jesus Christ. She volunteered her time and her home to many people in need. She is loved, cherished and will be greatly missed. Mary will always be in our hearts and minds, never will she be forgotten.